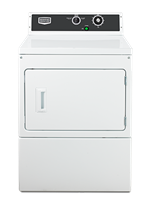 Maytag Commercial laundry offers a full range of user-friendly commercial laundry equipment for the coin, multi-housing and on-premises markets. Check out all our products here or search through our site menu above. Maytag Commercial Manual 9kg Electric Heat Dryer. Go to the Richard Jay website for more info here. 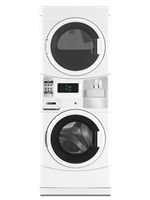 Maytag Commercial laundry is dedicated to energy-efficient solutions, with a focus on producing innovative and dependable products for the commercial laundry market.